 [SBS Star] GOT7 Is All Set to Return to the Stage! K-pop boy group GOT7 is finally ready to make its comeback. On September 13, GOT7's management agency JYP Entertainment dropped the last piece of GOT7's music video series for its third full album 'Present : YOU' which will be released on September 17. The album 'Present : YOU' represents the group's message that the boys are grateful for the fans' constant love and support, and the real present in life is its fans. On September 14, the agency posted a Korean, English, Chinese, and Spanish version of the lyrics of the group's upcoming title track 'Lullaby' on its social media account. Also, GOT7 has been garnering the fans' attention even more with the teaser images and music videos of each member. Let's take a look at each member's teaser image and music video! 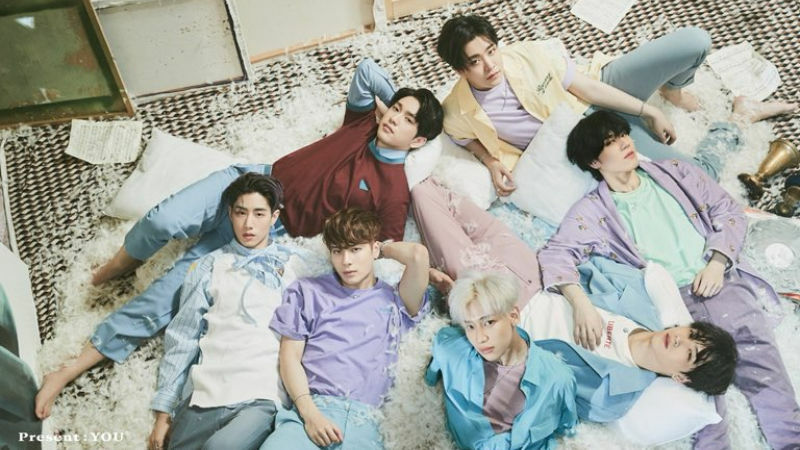 Meanwhile, expectation towards the group's upcoming album 'Present : YOU' has been doubled, since the album reportedly contains 16 tracks in total including its title track 'Lullaby'.